* Please note that all LST products come with a 5 year warranty on casing, and a 10 year warranty on emitter. 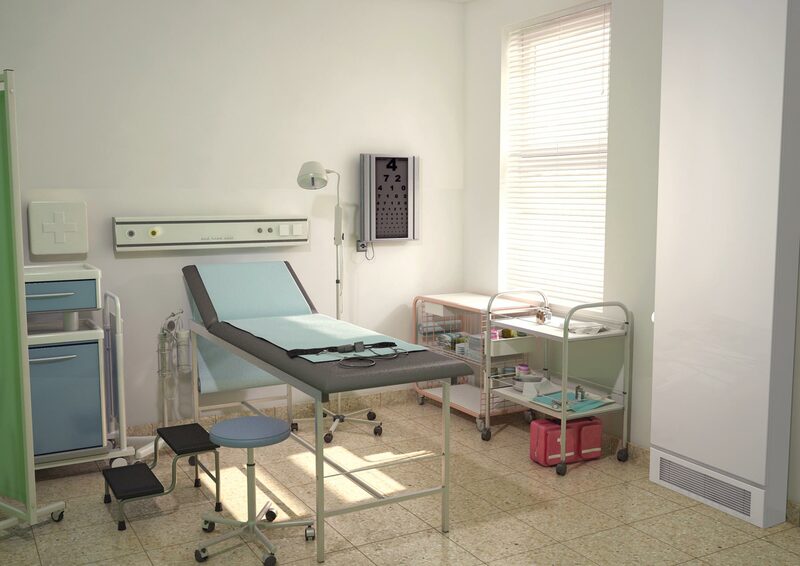 Stelrad’s range of Low Surface Temperature radiators is the most comprehensive in the UK with sizes and models to suit all applications. 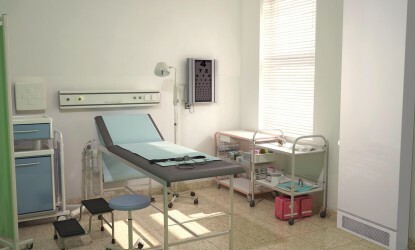 They all meet NHS Guidance for ‘safe hot water and surface temperature’ and are finished in antibacterial paint as standard making them the number one choice for safety critical environments. The LST Standard leaves you free to specify your preferred controls and can be installed in domestic, commercial and public buildings’ running heating systems with total public safety assured. Every Stelrad LST radiator is supplied with an attractive, flat panel outer casing, which is totally reversible to allow piping flexibility. 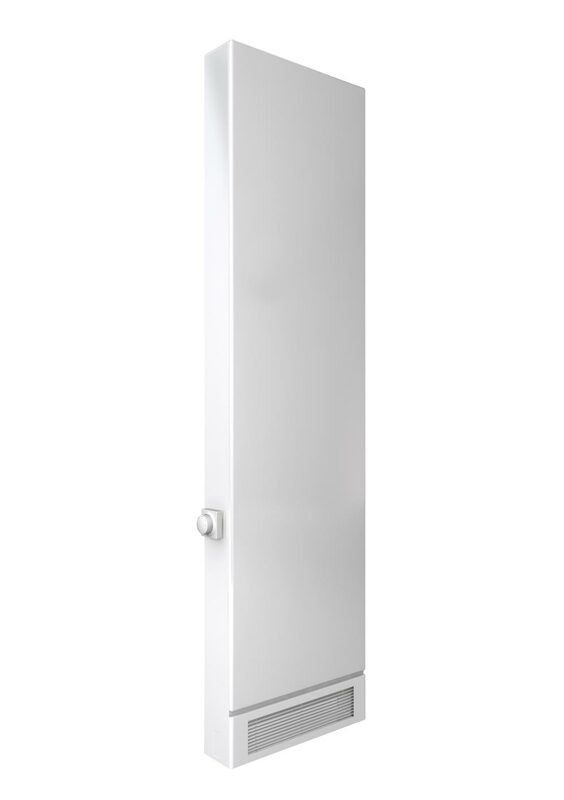 Simple and quick to install, the casing is held by security fittings with a unique seam fixing bracket system to prevent unauthorised access to the emitter accommodated inside – and for added protection, the smooth surface is coated in anti-bacterial paint. The emitter itself provides high outputs through convection for outstanding heating performance. Strictly controlled independent laboratory testing ensures that each emitter is guaranteed to perform to a maximum working pressure of 116 psi (8 bar) and conform to BS EN 442, the European Standard for radiators. The LST range offers all the specified components required in one robust package, and, as you would expect from Stelrad, every LST radiator is guaranteed to deliver outstanding performance and dependability. Please note – From the 1st January 2016, the LST Plus will be discontinued and the Stelrad Radiator Group will substitute all LST Plus contracts and specifications with the new LST i Plus products. 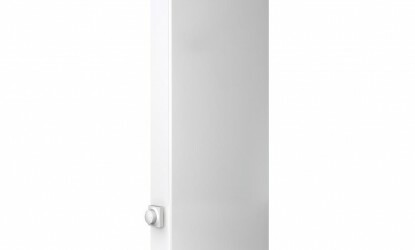 Stelrad radiators are available in white (RAL 9016) as standard. The colours shown are reproduced as accurately as this process will allow and can be made to order on the identified products.